Addynamo is a legitimate site which allows website owners or bloggers to make money with their website. Addynamo is a pay per click program which works exactly like Google Adsense. 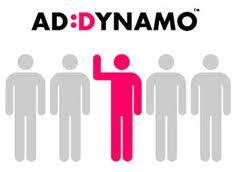 Addynamo can also be used along with other pay per click like Google Adsense. Addynamo is legit and it pays website owners based on any valid click on the ads place on their site. Site or blogs with huge traffic can make more money with this pay per click program. This site is one of the best way to make money online now. How it work Sign up as a publisher (it only takes 2 minutes). Addynamo generates an HTML tag for each ad placement you want on your website. Place the HTML into the source code of your website & start earning cash. How to Get Paid As long as you've earned more than the minimum payout amount, you'll get paid on the first day of each month. Not long ago, i wrote a post on 15 Things i wouldn't do to make money and as i was only trying to surf through yahoo messenger room, i got invited to people inviting me to watch them on their web came for free. The web camera users see this as a way of making money, but really i experience some interesting things in there. Despite i prefer gmail chat but i still want to have some fun with yahoo chat rooms. This girls are making money on their free web camera. Still many see this as internet fun and how to make money with it, i believe in other ways to make money on webcam and not what i see from this chat rooms. 1. Indecent dancing for money. 4. Indecent snapshot for money. 5. Indecent act for money. According to survey, people tends to spend more time on the internet. Theinternet seems to be friends with lot of users especially the social network users. 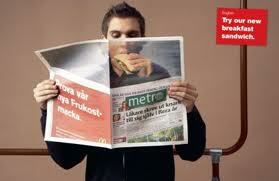 Facebook ads and Google Adword program are the common online advertising program with lot of views. PerfectMoney or Paypal: Which is better ? Paypal and PerfectMoney are currently the best online payment method which allows easy sending and receiving money from sales, online shopping, personal or industrial purposes. Both payment method are widely used all over the world as long as the transaction safe via the internet. Paypal may not be applicable as a means of payment in some countries while Perfectmoney is widely used a the best medium of payment in most countries. 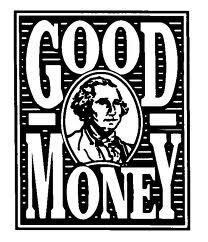 PerfectMoney ensures real account security for the users by providing real verification for liberty reserve login. 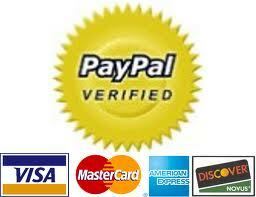 Some security verification is also seen on Paypal. Funds can easily be transferred on both payment method with PM giving out an account number that look like U547xxxx and Paypal needs not an account number but email. Both are the top online payment methodwidely used by online marketers, workers and online earners. Facebook has just announced it has over a billion active subscribers and one begins to wonder what the future holds for a big social networks like Facebook. 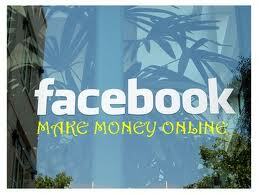 But you can also earn money from this huge users of Facebook while maintaining it fun. This is the simplest way to make money online if you have not been earning online. Earning on Facebook is likemaking money on Twitter but the difference between Facebook or Twitter is that twitter allows unlimited followers while Facebook restrict the amount of friends you can have but also unlimited Facebook fans and likes. Earning money on Facebook is quite easy if you carefully read this post and learn some few tips. While many people are busy chatting, reading messages and having fun on Facebook, you could also have that same fun and make money with your Facebook account.